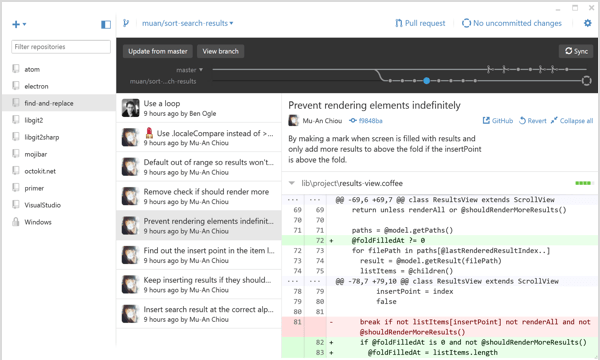 Github has come to dominate the software source code hosting market. Despite limited network effects and ease of multi-homing, Github has managed to tip the market in its favor using clever strategies and an open embrace of open source software. Since launching in February of 2008, Github has attracted 14 million users to its software source code management and collaboration tools. In the process, its also become the world’s encyclopedia of open source software. However, this market exhibits surprisingly weak networks effects with low cost of multihoming – a fact that Github has managed to overcome. Software developers manage their source code using open source tools called Git (from which Github derives its name) or SVN, and use SaaS services such as Github to host their code so they can track changes, collaborate with other developers and contribute to open source development projects. When software developers want to make a change to their code, they push those changes to their Github accounts, which can be private, public or shared with others . Despite strong lock-in with developers for specific projects, Github’s stickiness with users is relatively minimal. Because Github is based on an open source version control system, users can easily migrate their projects to other source code hosting services such as Gitlab or Bitbucket. These services operate very similarly, so soft switching costs are also relatively low. 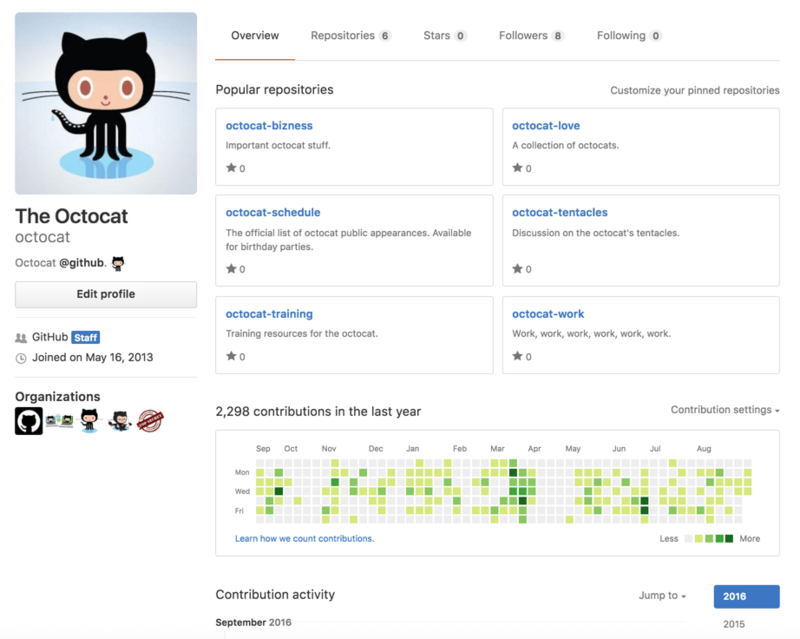 Github now hosts more than 35 million software projects . It creates value by allowing developers to host their code for free – with the caveat that their code be open source and available for all. This has made Github into a wikipedia for open source software development projects, and hosts a huge variety of widely known projects, including the famed Linux Kernel and Git itself . The service allows many different users to collaborate on large-scale projects which would otherwise be cumbersome to manage. 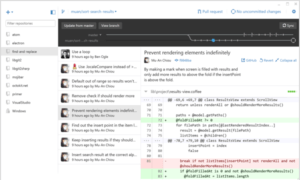 Increasingly, Github has reduced the guesswork in software development hiring processes by allowing users to showcase their coding skills on their Github pages, providing access to their code and other contributions to the platform. Github privately held and valued at $2 billion during its last round of funding . In addition to the free tier, Github offers a premium plan to teams and enterprises to manage their source code, track bugs, create wikis, host websites and more. For no more than $21 per user per month, this tool makes developers much more effective with their time – an obvious value proposition to small and large businesses alike. Because of the huge number of users who are familiar with the service from their personal projects, it makes adoption for organizations easy, leading to fast sales cycles and broad buy-in from employees. Github is estimated to earn nearly $100 million per year in revenue, and enterprises are becoming so dependent on its services that when outages occur at Github, software development the world over grinds to a halt . Github must create frictions in this market to make users less likely to switch services. It achieves this by adding “gamification” and reputation systems so that developers can establish themselves as competent engineers. 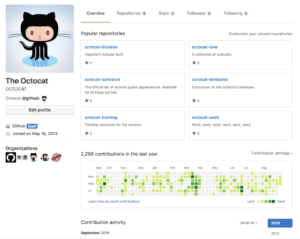 By recording the frequency of software changes, the number of other users who have downloaded their source code, which open source projects users contribute to and more, Github has turned its platform into a online resumé for software engineers. This encourages users to keep all their development activity on the service, so that they can demonstrate to potential employers their proficiency in their craft. Employers are increasingly turning to Github profiles in order to assess the quality of their job applicants . Additionally, Github has widely embraced and championed open source software despite not collecting any revenues from hosting the code directly. By forcing free-tier users to allow public access to their code, even smaller software projects have proliferated and grown into meaningful endeavors, attracting more high quality contributors to the site in a virtuous circle. By turning the service into a platform for users to showcase their skills, and primary repository for the world’s open source code, Github has managed to overcome the fundamental multihoming and weak network effects which characterize the software source code hosting market. David – I’m fascinated by the fact that Github has been able to capture so much value despite its inability to truly stop multihoming or really capture much value. 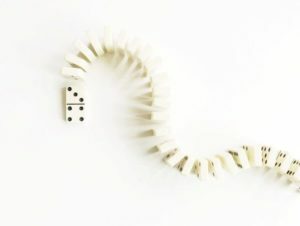 Although the network effects of being able to use everyone’s source code is obvious, it’s unclear to me why there isn’t more of a prisoner’s dilemma dynamic in the computer engineering world. If a company is building revolutionary software, why would they want it out there for everyone to see? I wouldn’t be surprised if large companies built their own Github-like repositories that only benefit engineers within one company, so that the network effects cover a specific group rather than the entire market. With that in mind, do you think companies will want to pay for Github in the long run? The gamification is a crafty way to attract users, but is it sustainable? Or is it possible that the market could fall out from under them?